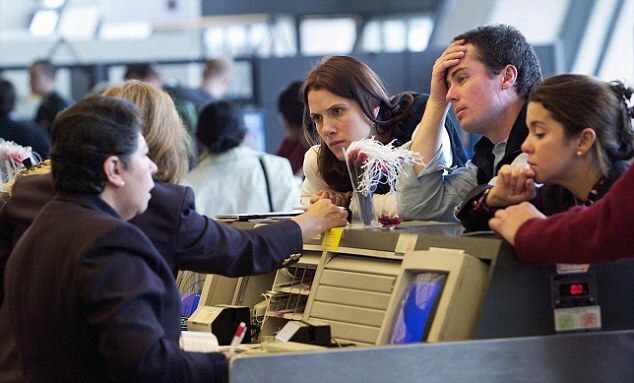 I have been looking in to what i could find about flight delay compensation online. I’m still trying to find out if this flight delay compensation only counts for a flight leaving from an European airport or also for the ongoing flight bought with the same transaction at a European airline and on the same ticket. Could you provide a bit more details about your flight(s)? I’d be happy to advise you on this matter!